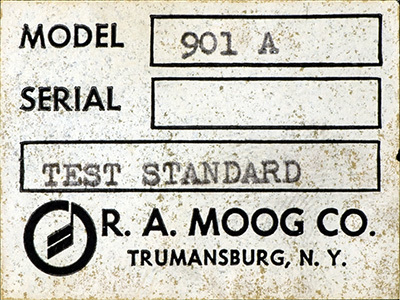 I have restored two complete Moog Modular synthesizers and a handful of individual Moog modules. 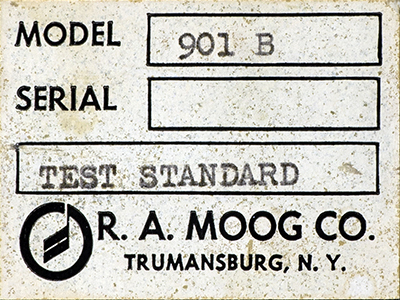 There is not a lot of photos of Moogs so I am documenting the systems and modules in these pages. Information on individual modules are documented as first worked on, whether individual modules or in one of the Modulars. I did not repeat photos of previously documented modules so you might have to look through several pages to find a particular module. I adapted some original Moog Modules to operate in a Dotcom cabinet. Here are details of the power adapter and cabling. Here are some labels from modules built for internal test at the factory.